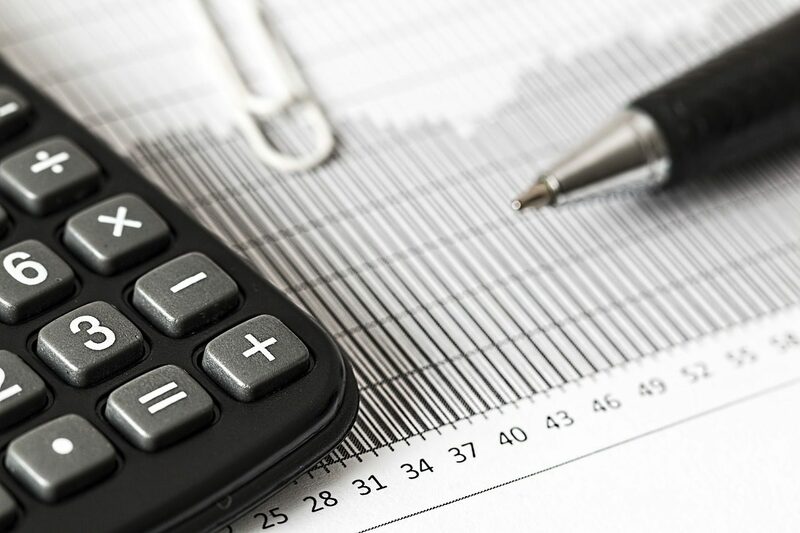 An Accounting Technician will work for a company to prepare the financial information required by the accountant or business manager to enable them to make decisions this may include assisting in preparation of accounts, processing and paying invoices, preparing ledgers, preparing tax and VAT returns, dealing with company expenses etc. There are no set entry requirements, but you'll usually need up to 5 GCSEs or equivalent at grades 9 to 4 (A* to C) including maths and English. A levels in business studies, maths or economics, and work experience in accounts or finance may also be helpful. You could start as an accounts clerk or bookkeeper while you study to become an accounting technician. The Association of Accounting Technicians (AAT) and the Association of Chartered Certified Accountants (ACCA) have information on accounting courses. With experience, you could move into management or become self-employed and work on accounts for small businesses. You could also study to become a qualified accountant. AAT and ACCA qualifications are recognised across the world, so you could work overseas.